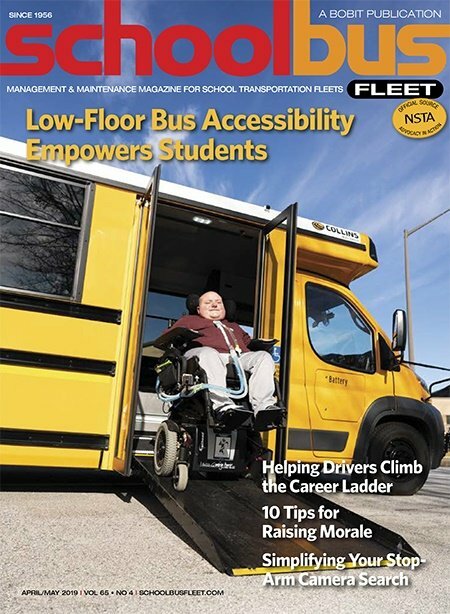 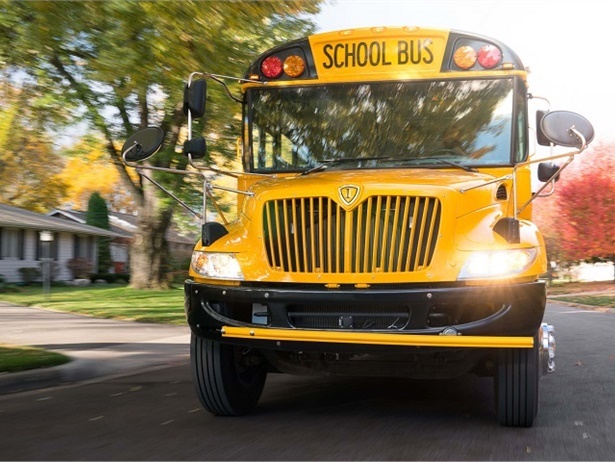 Through customer surveys completed on the delivery of school buses in 2018, the manufacturer achieves the highest category of Net Promoter Score. 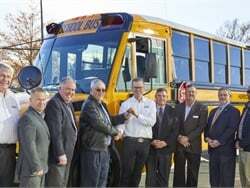 The North Carolina-based school bus manufacturer serves as title sponsor for The Bobby Labonte Foundation’s Charity Bike Ride, helping to raise $50,000 for three local nonprofit organizations. 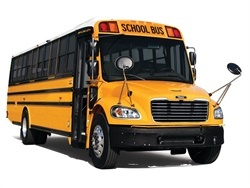 The school bus manufacturer sponsors Brad Keselowski as he drives the No. 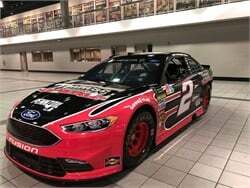 2 Thomas Built Buses Ford Fusion in the First Data 500 Race. 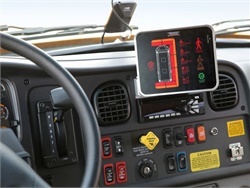 When a pedestrian is detected, the system will alert the driver on an in-cabin tablet as well as through caution lights on the cross-view mirrors. 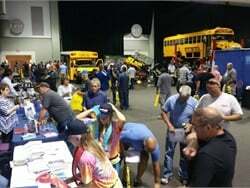 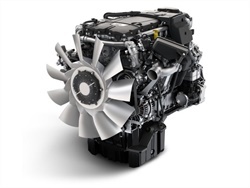 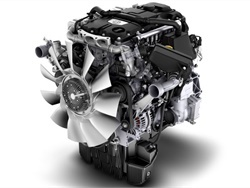 The New York State Head Mechanics Association’s Summer Seminar will take place on July 25 in Syracuse and includes training classes and opportunities to meet with suppliers. 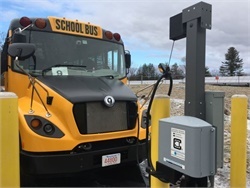 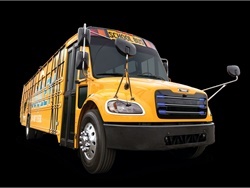 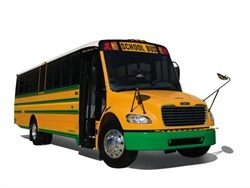 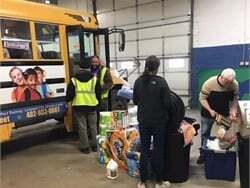 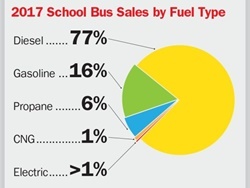 Electric school buses are becoming more prominent in pupil transportation as the "Big 3" manufacturers release their own models and tour them, and pilots see positive results.